"The team provides a quality, fashionable, up-front service, focusing on the needs of the individual client." 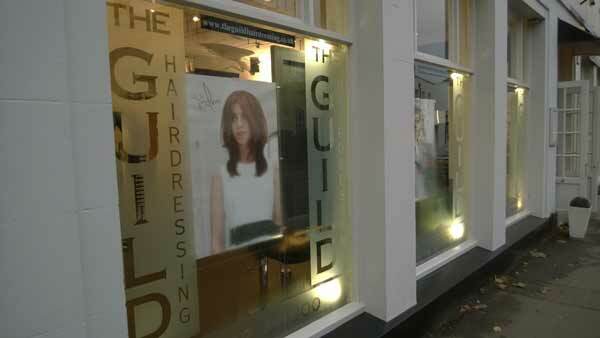 Over the past fourteen years The Guild has gone from strength to strength and is now in great demand. 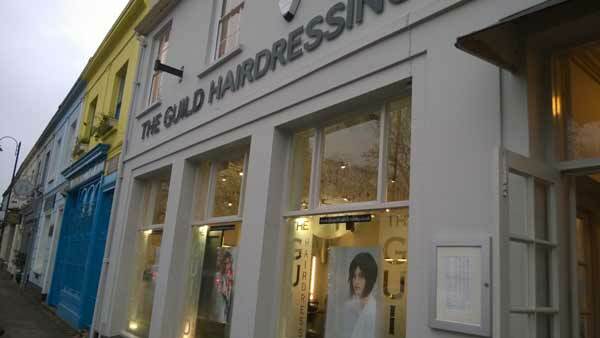 To cope with this ever growing demand, the salon expanded to the second floor, which opened in October 2004, successfully providing a more secluded area whilst maintaining the contemporary, relaxed environment of the ground floor salon. 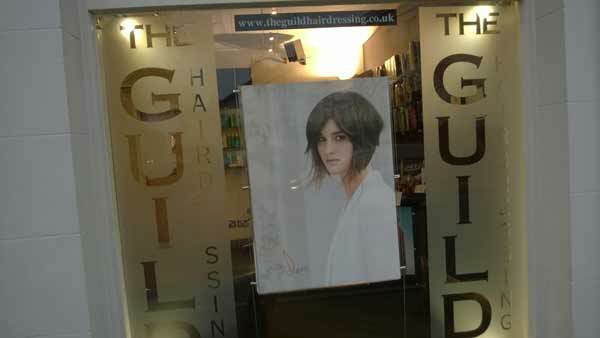 This space has also been used as a training area for new members of staff to gain experience from existing staff, to express new ideas and also for the staff to improve on their skills and bring new ideas about improving the salon, ideas for photo shoots and promotions. They are always looking to improve the already successful business.